Two of the world’s fastest-growing short-form video apps, musical.ly and TikTok, announced that they will unite to create a new global app. The newly upgraded platform, which keeps the TikTok name, creates a unified user experience, debuts a new logo and user interface, and offers greater capabilities for video creation. By bringing together the best of TikTok and musical.ly, TikTok now becomes the world’s number one go-to destination for short-form video content creation and consumption. The upgraded app will offer users an effortless, compelling, and personalized viewing experience. Existing creators’ account, content and fan base will move automatically to the new TikTok app, where creators will keep all of their preexisting content and fans while enjoying the opportunity to reach a bigger and more diverse global audience than ever before. 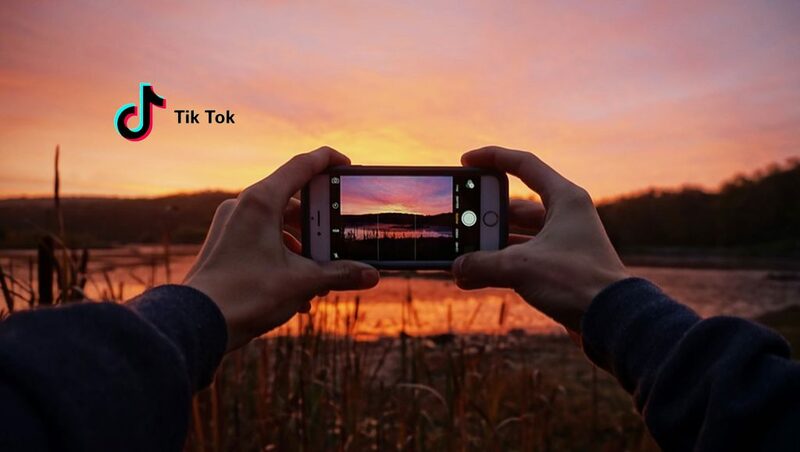 TikTok is available now to new users everywhere via the App Store or Google Play stores. Existing musical.ly users will automatically upgrade to TikTok when they update the current app. The new platform enables users to engage with an expanded network available in app stores throughout North America, Latin America, EMEA, and Asia.